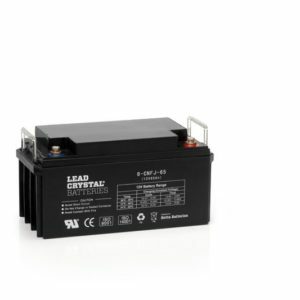 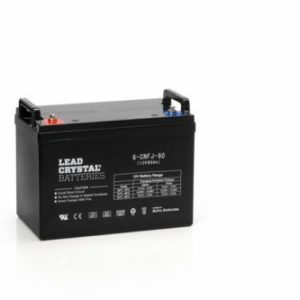 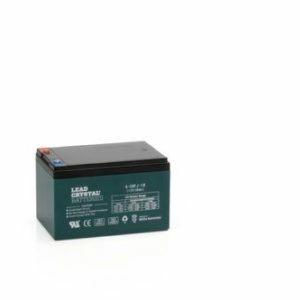 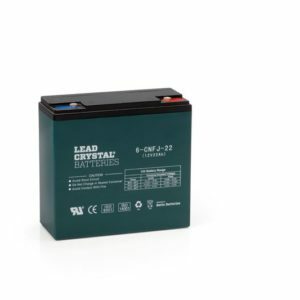 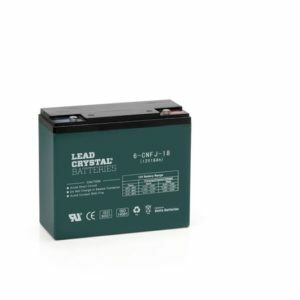 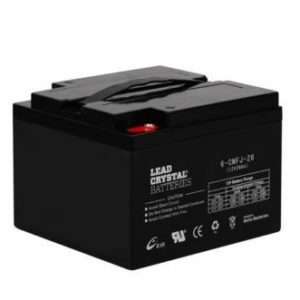 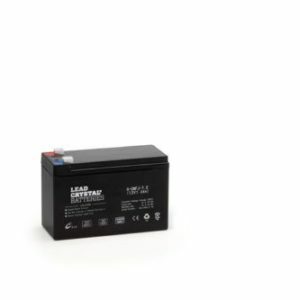 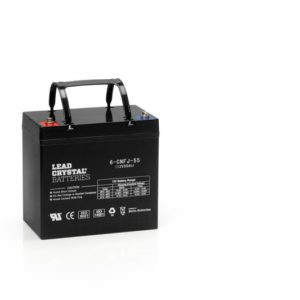 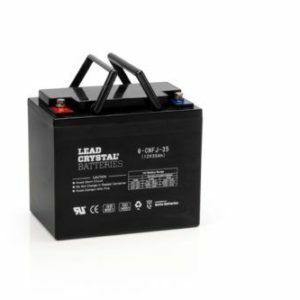 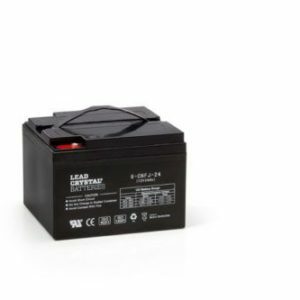 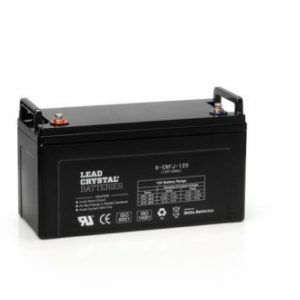 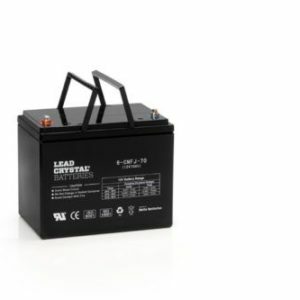 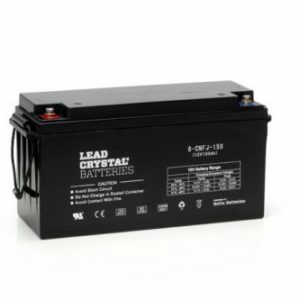 We can supply a comprehensive range of Lead Crystal Deep Cycle Batteries. 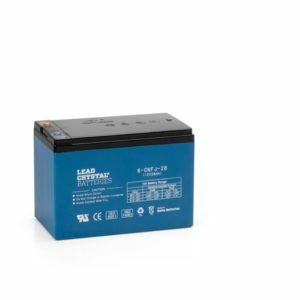 These batteries do not sulphate – they can be discharged to zero volts and recharged to full capacity of the battery. The battery can be cycled more often (1500@80% DOD and 6000 @20%) Batteries come with a 3 Year Warranty. 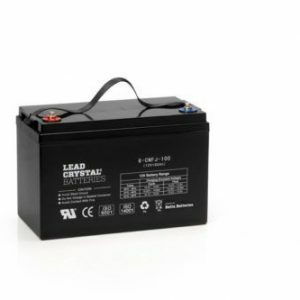 These batteries are not classed as dangerous goods and are safe for transport.